Your overhead crane is a critical part of your business. And when it isn’t working right, it creates problems. Our overhead crane inspection service inspects at least 20 different items on our service checklist, and provides you with a detailed Crane Inspection Report with recommendations for maintenance and repairs. Our overhead crane repair technicians are certified by the North American Crane Bureau (NACB) Tekwell also has journeyman electricians on staff to handle any electrical repair needs common for overhead cranes. Our technicians are also wireless remote-control experts. 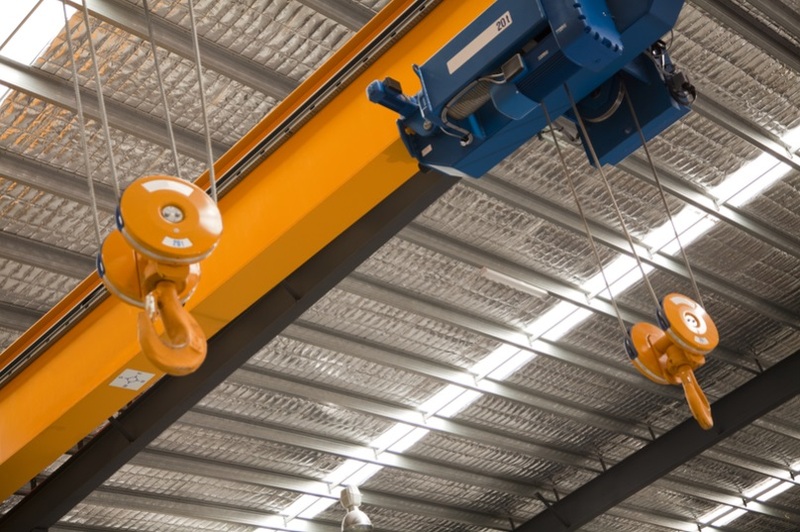 We have the skills and equipment to inspect, test, maintain and repair your overhead cranes. We understand that downtime costs money when your overhead crane is out of service, and our team knows how to get the job done fast and right the first time. Call us at 800-829-7454, email us at info@tekwellservices.com or complete our online Pump and Electric Motor Repair Form to start a conversation with one of our overhead crane specialists now.